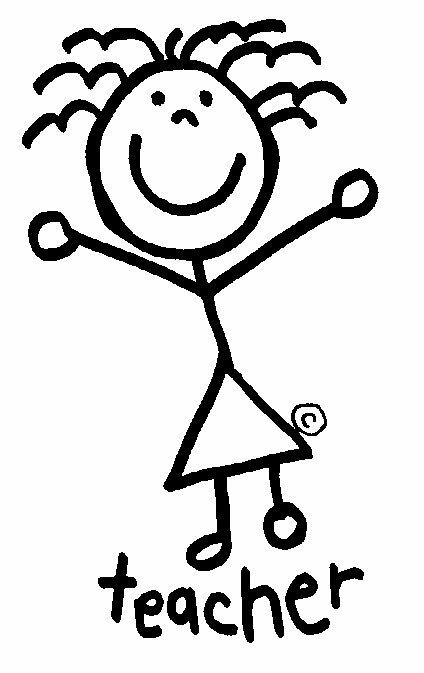 Yesterday was a happy writing day. 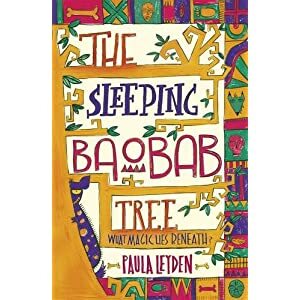 Finally, with Paula Leyden’s The Sleeping Baobab Tree , we travel to Zambia for a mind-opening novel featuring twin sisters, the boy next door and his formidable greatgrandmother: a car journey involving all four provides a wonderfully sustained piece of comic writing in a novel that nevertheless engages with serious contemporary themes. But as for the “best”? 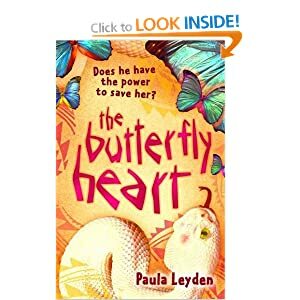 My Honour Award for fiction would go to the Paula Leyden title, which, as some duplication is allowed, would also carry off the book-of-the-year award. Now. I know this is one person’s opinion – and as I said in a previous post, the shortlist is a strong one and I am a newbie so my expectations are low – but I am thrilled to be on the list and his comments warmed my heart. I especially loved that he was amused by the book ..Thank you Robert! 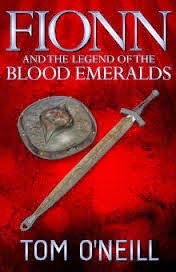 Tom O’Neills’ previous book, “Old Friends: The Lost Tales of Fionn MacCumhaill” was thoroughly gripping. This one is even more. This one is simply spell-binding, packed with lyrical story-telling, raw and complex emotional impact and evocative characters and setting. The flow of the contemporary story into the mythical is smooth, and the correlations drawn between the two stories create an ebb and flow that pulls the reader into the tale. Each chapter is genuine, believable and intriguing. The power behind the words is tangible and will keep you awake well into the night reading on…. and casting your vision out into the night wondering what is actually going on out there in the trees and hills. A wondrous adventure that blurs the lines between reality and mythology. Just loved it!